Reversing the adverse impacts the lack of workforce housing is having on our economy, environment, and civic life through advocacy, research, and special projects. The Coastal Housing Coalition was formed in 2005 to address the region’s most critical problem–the housing shortage and it's impact upon the community’s economic and environmental well-being. Interested in protecting and preserving the housing that we have now and providing for more workforce housing in the future? Join with CHC to take action on the future of housing for our community. The Coalition was formed to seek and achieve solutions to our region’s housing crisis. Our voice is heard increasingly in every arena where housing decisions are influenced and made. Our annual housing conference brings together regional experts to help educate and advocate for policies and projects that produce affordable housing for local workers. Statistically reliable info on the state of the jobs/housing imbalance in the South Coast, profiling impacts on job market, community, quality of life, and housing solutions. 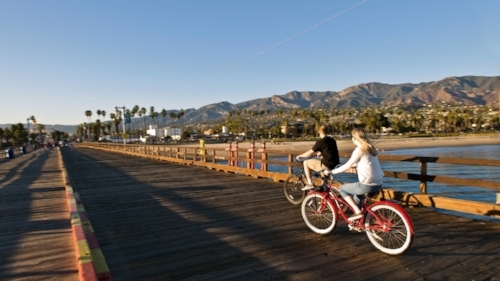 Santa Barbara’s Changing Demographics and Housing Trends. Data for all three closely-interconnected sub-regions of the county to better understand the region as a whole.